Instead of staying in Thamel and taking a taxi where they want to go, there is a better way. This info is taken from information in my book, Nepal: A Tourist's Manual, eBook. First, take a quadrant of the Kathmandu Valley to explore. Changunarayan/Bhaktapur, Kopan, Pharfing, Kirtipur. So book your room online for the first night or two. This usually gets you a free, or reduced, ride from the airport. Changunarayan is nearby Bhaktapur, an ancient village that will give you more of a 'genuine' feel. Using this example, book your room at Star View Guest House & Retreat Center or another guest house in Changu. There are several things to do, from painting your own thangka to exploring the nearby villages that each have a unique flavor. There are also 2 museums to explore. It's really quiet, too. Big tip: Try to book your time in Nepal so you will be here during a full moon. There is usually a festival going on during each full moon, but you may need to do a bit of research on where is the best place. Indra Jatra is coming in September, awesome! That will be an excellent time to stay a couple nights in Thamel, Chhetrapati or near Darbur Square, Kathmandu. Now, from Changu, after you finish your warm-up hike to Nagarkot to see the sunrise over Everest, seen the Kali Baba who lives at his temple ground on one of the nearby hills, explored Bhaktapur, etc. then move over to Pharfing/Kirtipur areas. 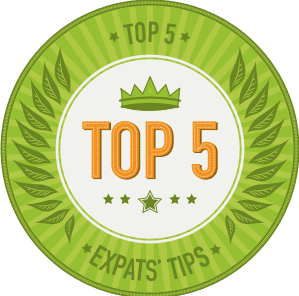 But first you will probably go to Pokhara or Chitwan, but when you come back you don't need to stay where you were staying before. Guest houses in Nepal will store your luggage while you are out exploring, so you might want to stay one more night at that guest house before moving on. These are all permit-free trekking trails and can go from gentle walks to a bit of climbing, but it's through villages that do not get so many tourists. After you see this side of the Valley you will want to go to the other side for a bit. You will see different birds, insects, cultures and terrain. Check out our website for more information regarding our work in Nepal, as well as information on purchasing the eBook. 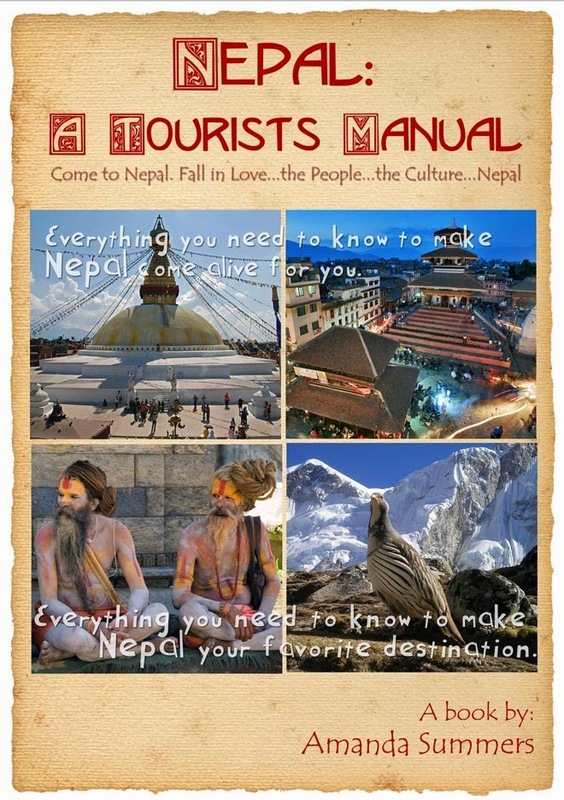 This blog is also supplemental to our eBook, Nepal: A Tourist's Manual. If you're coming to Nepal you'll find enough valuable information to pay for the book several times over. Check it out here. This useful for visitor who like like to trekking and tours in Nepal.